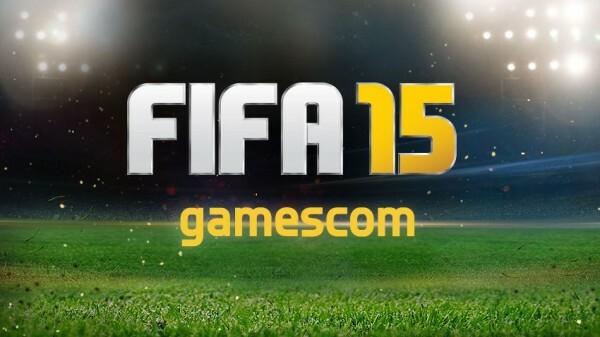 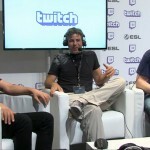 You are here: Home » Games » FIFA 15 » FIFA 15 @ Gamescom | So What Did We Learn? 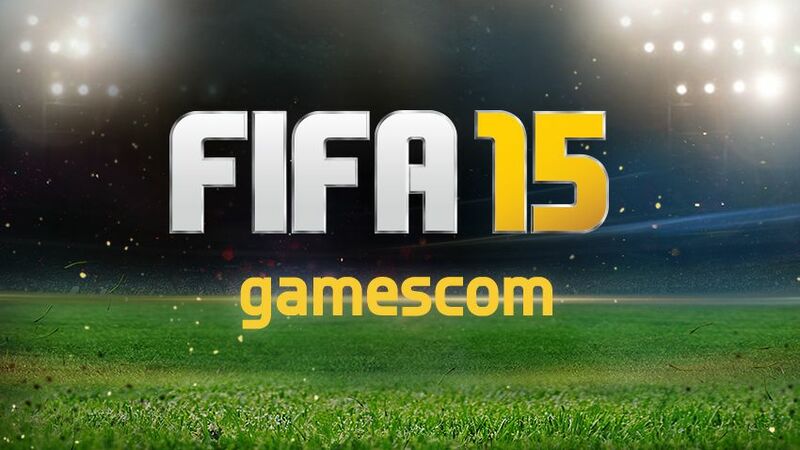 So it’s a wrap at Gamescom in Cologne and we check out here a summary of the week of FIFA 15 announcements. 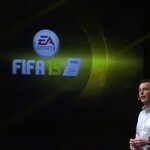 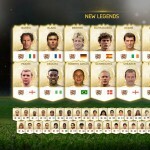 So will it be the English Premier League, Turkish Super Lig, Team Management, New Legends, Pro Clubs, EA SPORTS Football Club, Match Day Live, Career Mode, Next Gen Goalkeepers, Ultimate Team or something else that has got you really excited about FIFA 15?